See you at the 4th edition of the Winter Film Fest! Organised by our very own Rider, Thibaud Duchosal, this is the chance to see the mountains in a whole new light through films shown at the Coeur d'Or cinema in Bourg-Saint-Maurice. You will be delighted by the ski-themed films that offer a 360° view of the mountain surroundings. 3 films will be screened during each session and you will have the opportunity to meet the actors and producers to find out all you want to know about the sporting and natural backdrop. A great teaser for the upcoming winter season! > 3 conferences and 3 masterclass on various interesting subjects. > 1 Village Events of more than 500m2 with original activities, exhibitions, aperos and even breakfasts! > Sooooo many concerts and DJ sets during the Winter Film Festival. 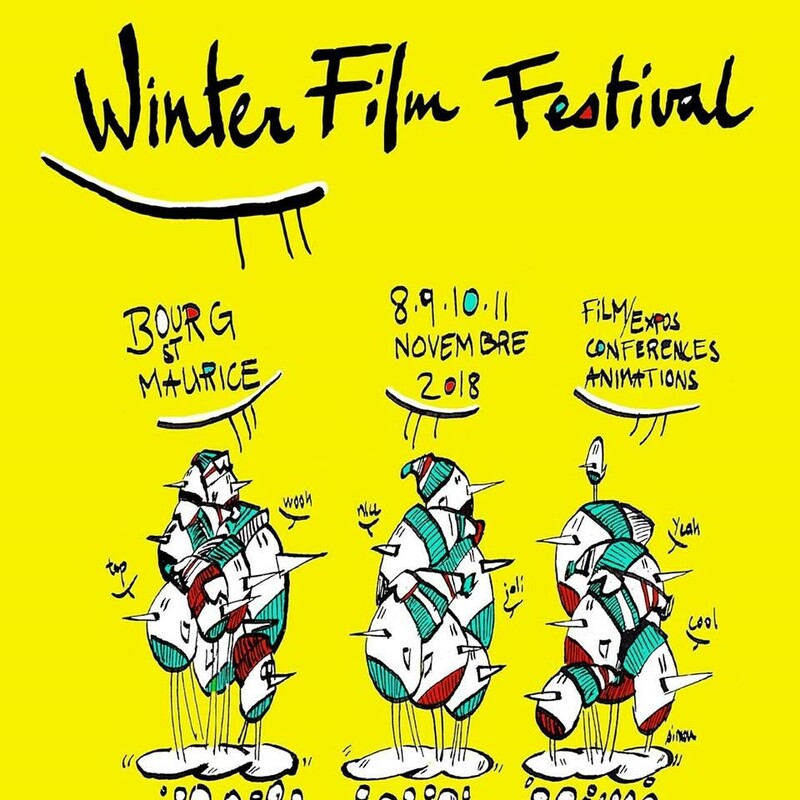 See all the latest news about the Winter Film Fest live here!